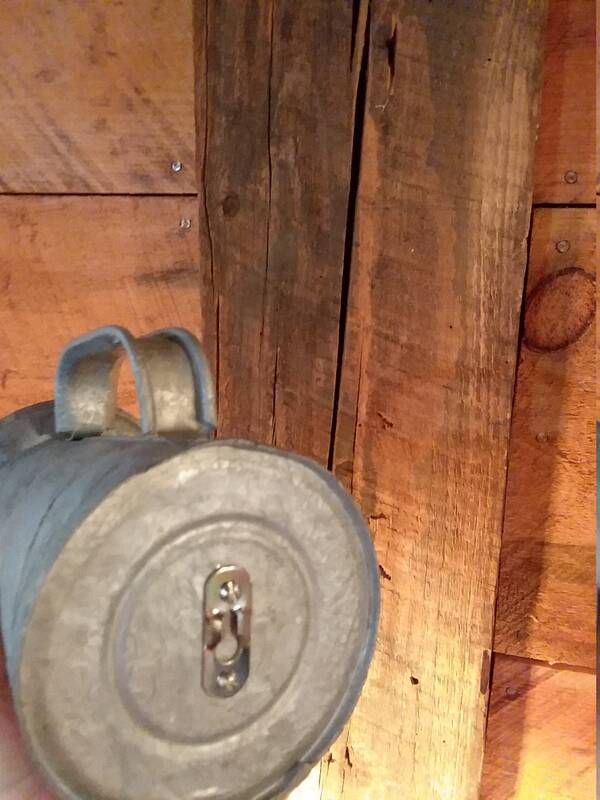 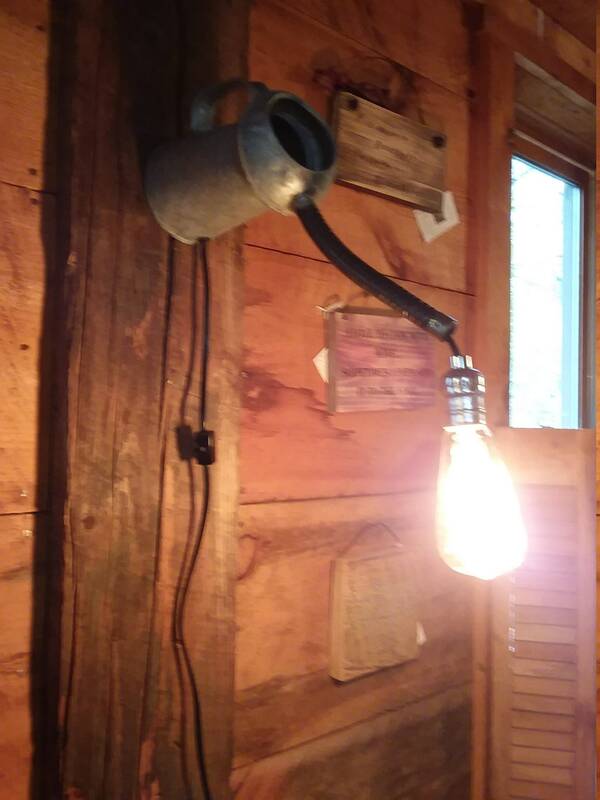 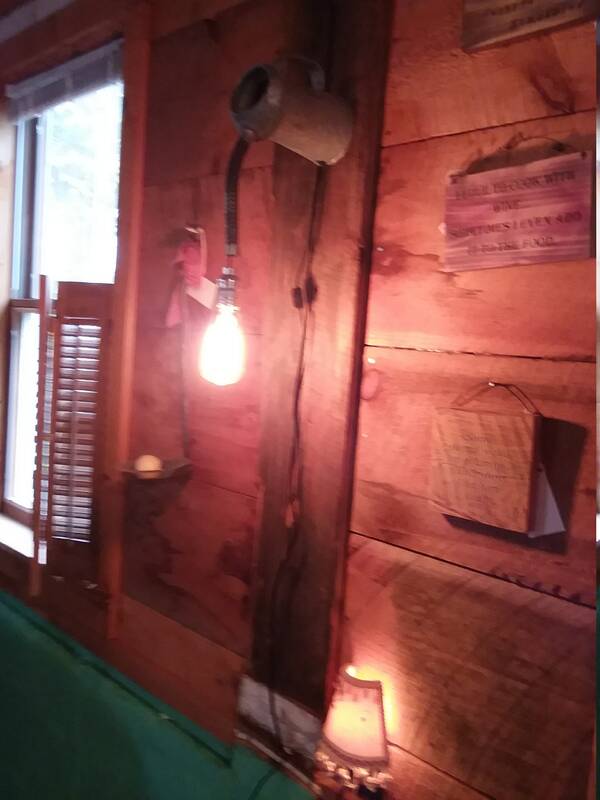 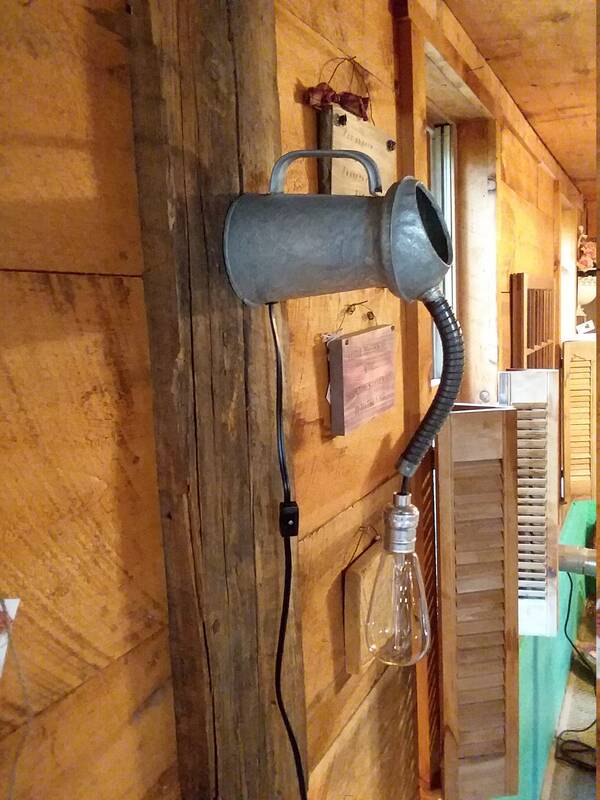 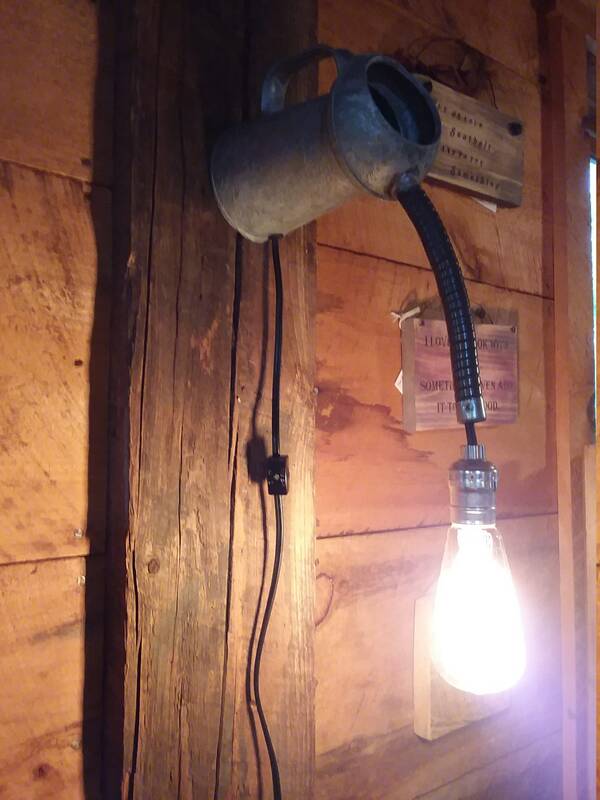 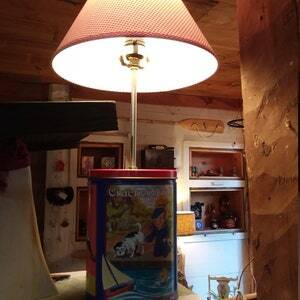 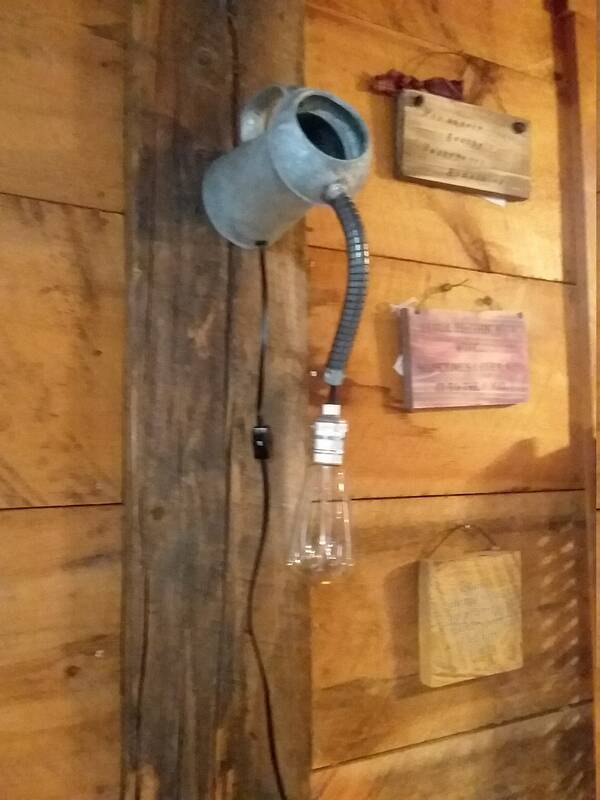 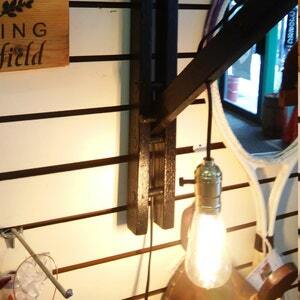 This light is made out of vintage metal mechanics shop grease / oil can. 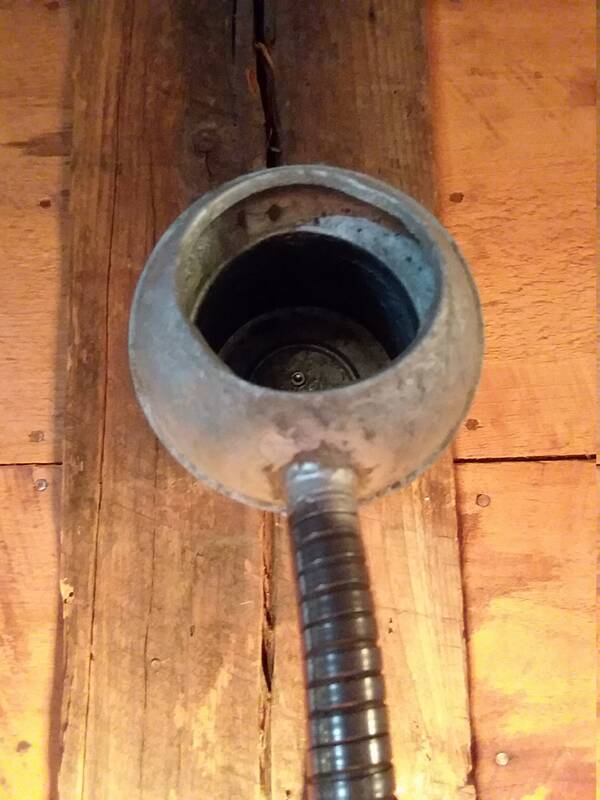 It is silver with a black cord and silver socket. 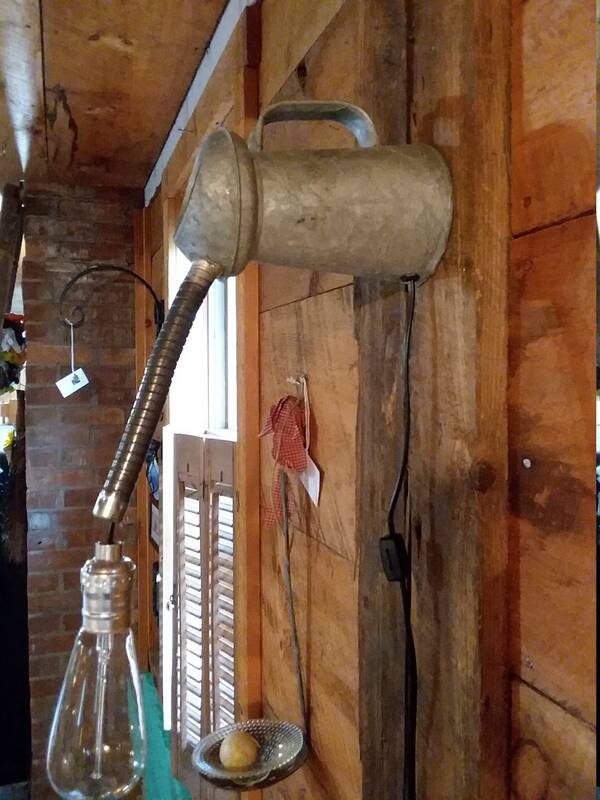 The socket and all electrical is brand new. 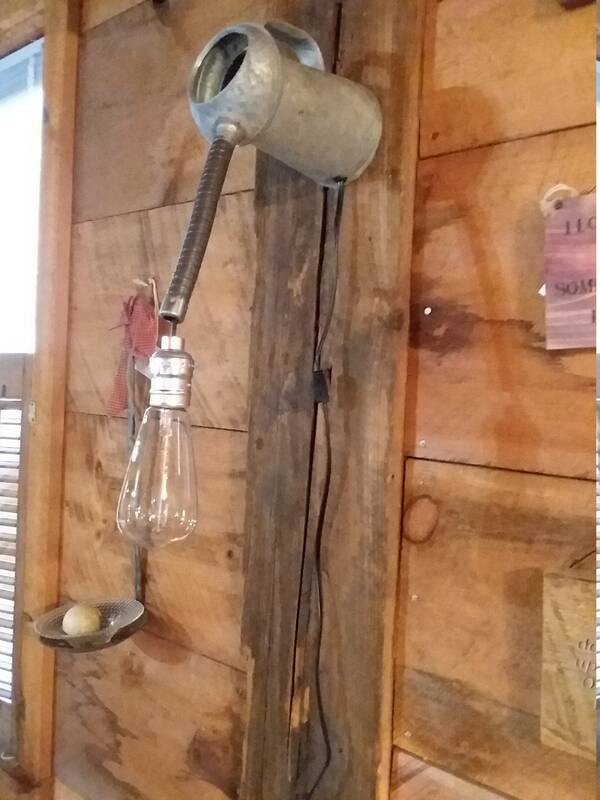 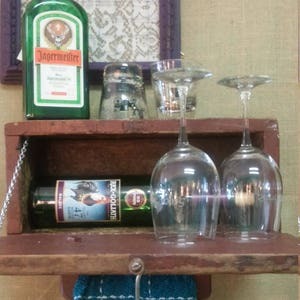 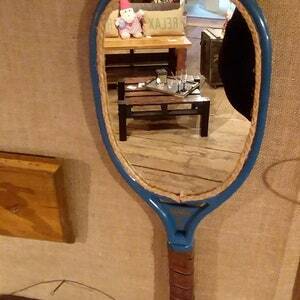 It hangs from a keyhole hook on the back and has an 6-1/2' long cord.